SAP solution manager provides functionalities like integrated content, methodologies, tools etc. 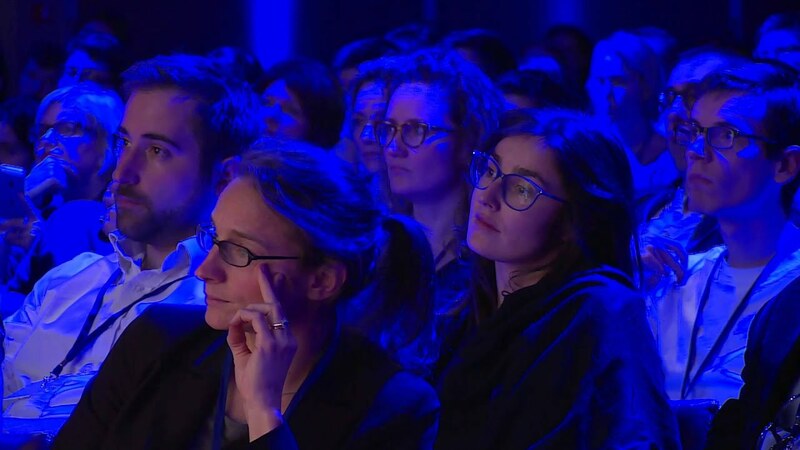 to implement, operate, monitor and support an enterprise’s SAP solution. SAP solution manager manages the SAP and Non-SAP solutions in the IT landscapes of an organisation. It supports the underlying IT infrastructure and business processes. 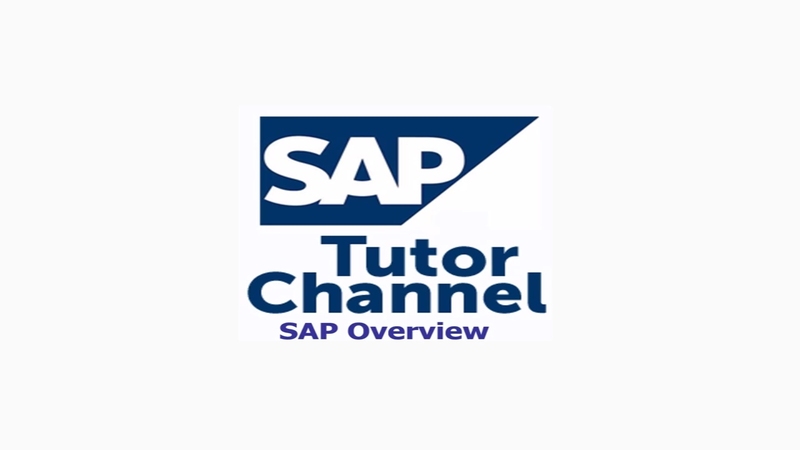 It is a powerful tool for SAP Basis administrators. SAP solution manager provides you the tool, content and gateway to create, manage, operate and monitor your solutions over time. Tools: SAP solution manager gives you central access to the tools which you need to implement your business solution. For example, Roadmap, Project administration, Business Blueprint etc. 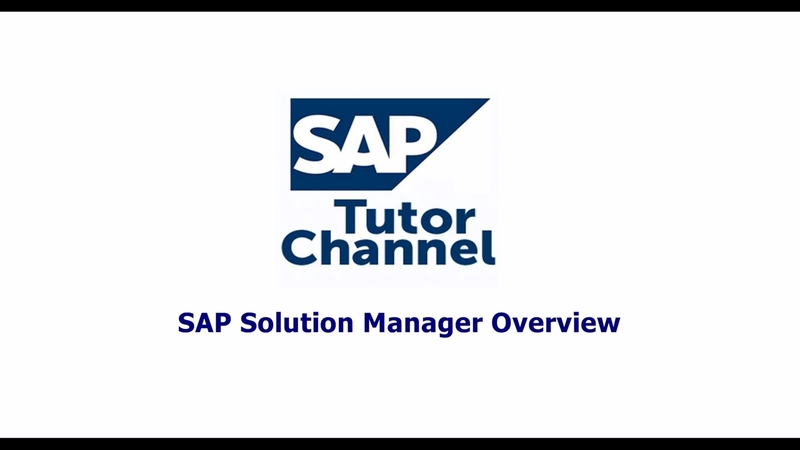 Content: You create a solution with the SAP solution manager, which serves as a template for your implementation project. The solution contains a package of reusable preconfigured content (documentation, pre-configuration and test cases). Content is a collection of information of business process and stored in a various formats. And a content manager structures and manages this information. Gateway to SAP: You manage and monitor systems and business processes in your solution landscape in operational processing. You set up and run your own solution support. 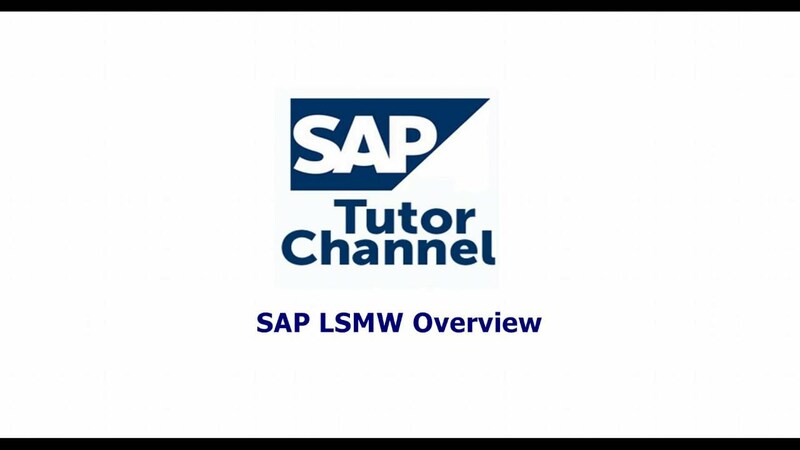 SAP solution manager accelerates the preparation and execution of tests. It will provide you with a central point of access to your overall system landscape. You start to use the SAP solution manager towards the end of the evaluation phase. Define your project in the SAP solution manager. It defines a Business Blueprint by documenting the organizational unit, master data, and business scenarios etc, required for the implementation of business process. Lowering Cost: SAP Solution Manager helps you make the most of SAP’s support services-significantly lowering your total cost of ownership. Automated Alerts: There is no need to search out system error manually;the team will be instantly notified of any issues or errors automatically. Improved patch and upgrade management: Just one system will manage cross-system patch updates and synchronisation. Automated configuration tracking: A fully maintained knowledge repository enables users to keep track of all configuration changes. Centralized Management: It acts as a central point of control for the entire solution landscape and centralized management for the multi component projects. Reduces Administration Effort: It does real time monitoring of systems, interfaces and business process which reduces administration effort. Easy Integration: Integrates with IT landscapes that includes both SAP and non-SAP applications. Faster ROI : It accelerates implementation and continuous improvement. Availability of implementation road maps, best practise documents and SAP solution management services speed learning and accelerate project.